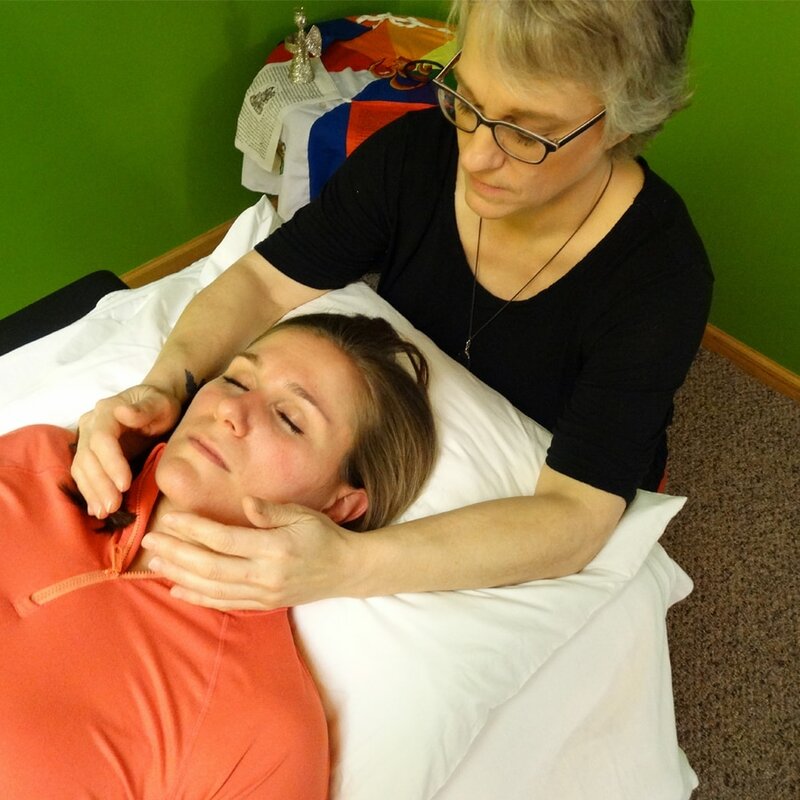 Reiki is a gentle practice where the healer places their hands lightly on the client’s body to facilitate energetic healing. The healer channels light energy from the divine that flows where it is most needed for the client’s highest good. Soul Retrieval – One of the most common techniques to recover missing soul essence from trauma, abuse, pain or loss. Shamanic practitioners believe that dis-ease and dis-comfort arise from soul loss. Clients with soul loss may experience depression, addiction, physical illness, memory gaps or disconnection. 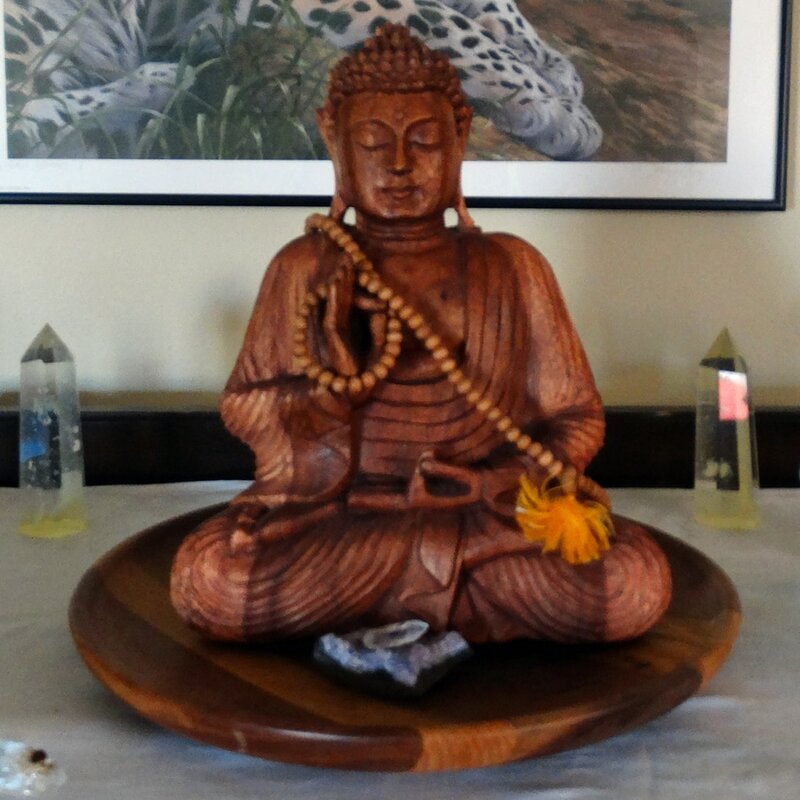 Extraction – This shamanic healing technique removes misplaced or negative energy from the client’s physical body and energy field, helping them clear away unwanted energetic debris. Agreement Unraveling – Through childhood programming, we carry unhealthy patterns and beliefs about our self and the world around us. Agreement unraveling releases the energetic charge behind these unhealthy patterns so that we can make conscious choices for our well-being. Ancestral Healing – Unhealthy patterns of behavior are sometimes handed down through the family lineage. Examples of this are addiction, relationship with money, physical and mental illness, and limiting tribal beliefs. 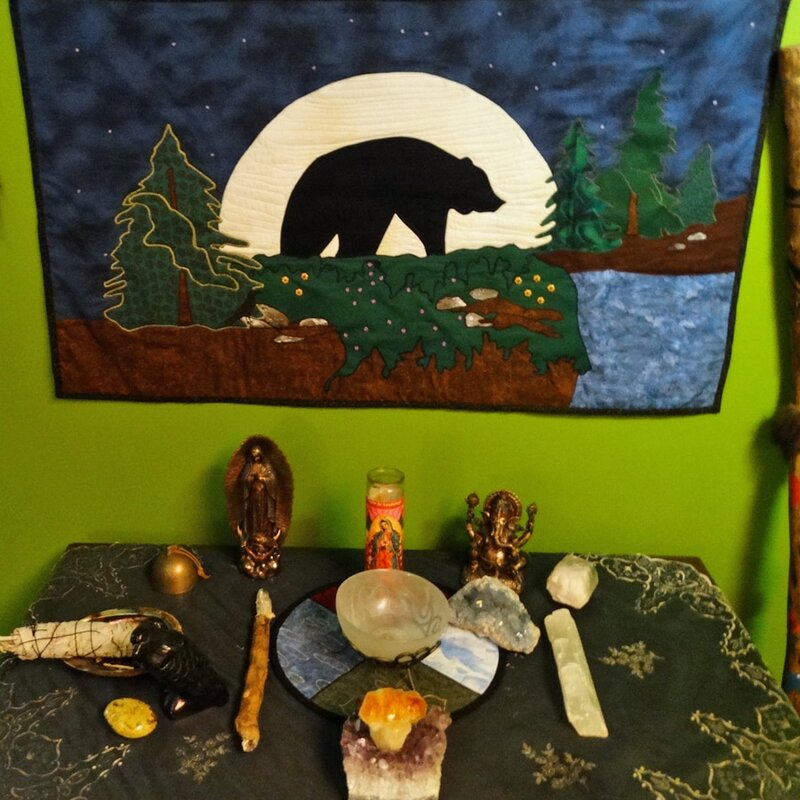 Through working in sacred space, we can bring healing to the ancestors, the current generations, and the generations yet to come. Shamanic Practitioner and teacher, Debra Morrill, leads classes that do the deep work of the soul. A two and a half year "Wheel of Intention" class begins February 2019. Please contact Debra Morrill for more information 608-279-4319. 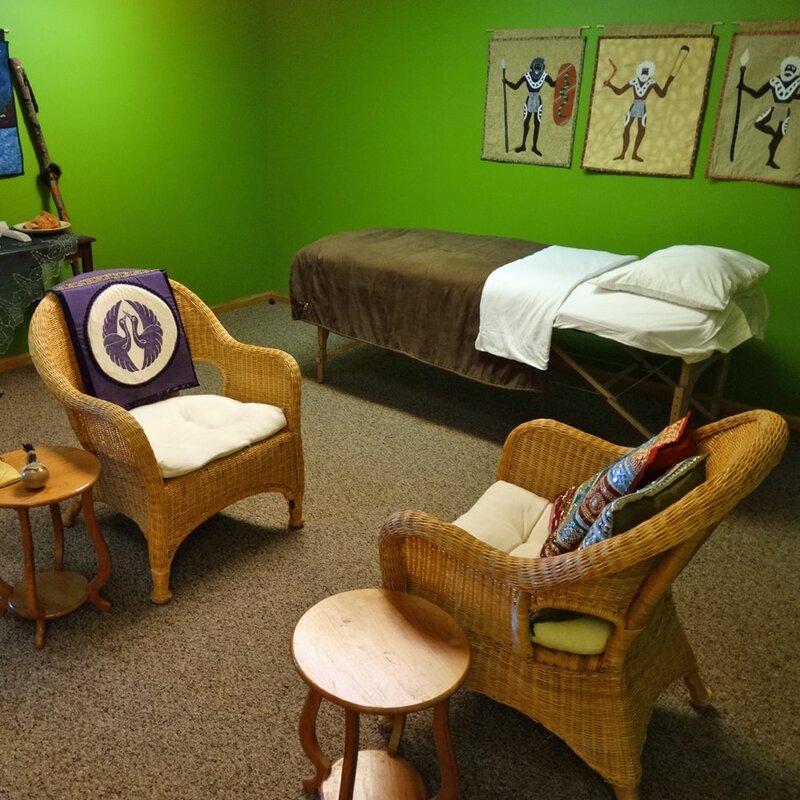 Ready to book a healing service? Please use our contact page to schedule a session or find out more!